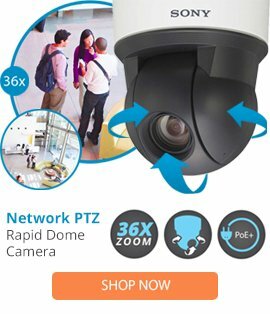 The BB4-PRS-E from Pelco is the back box portion of a Spectra PTZ dome camera system. All Pelco Spectra series camera systems are made up of three key components - a back box (body), dome drive (camera) and lower dome (bubble). Pelco specifically designed it this way so that you can easily swap, replace or upgrade a part of the assembly without having to purchase a whole new system.